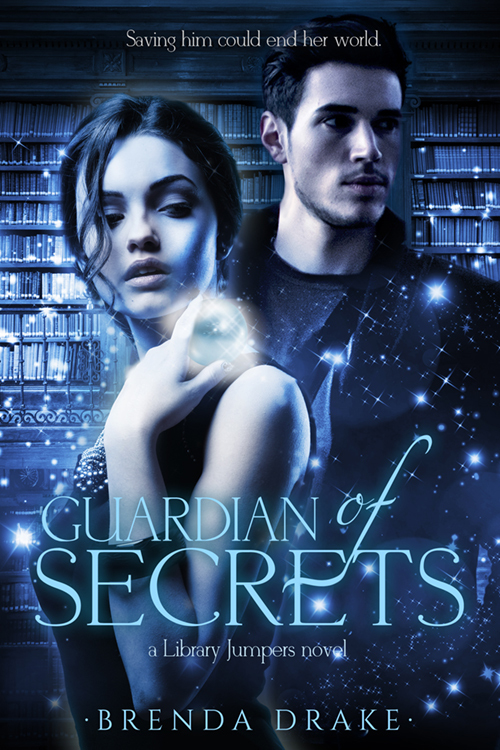 I'm super delighted to be a part of a special friend's cover reveal blog tour today. 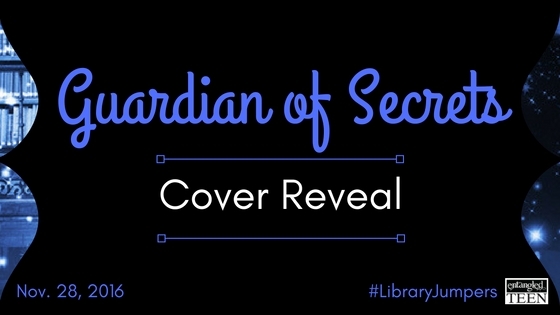 Yep, the fabulous lady that is Brenda Drake is revealing the cover of Guardian of Secrets, the follow up to the brilliant Library Jumpers. Following Grudging—and with a mix of Terry Goodkind and Bernard Cornwall—religion, witchcraft, and chivalry war in Faithful, the exciting next chapter in Michelle Hauck's Birth of Saints series!